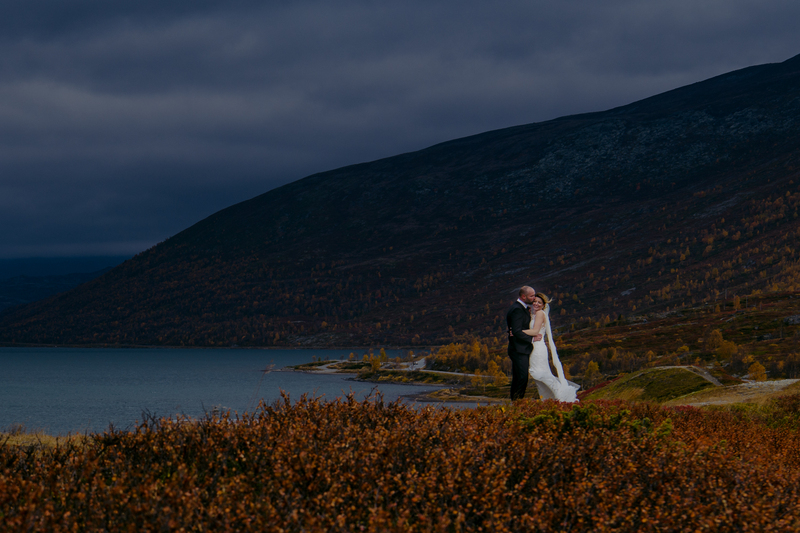 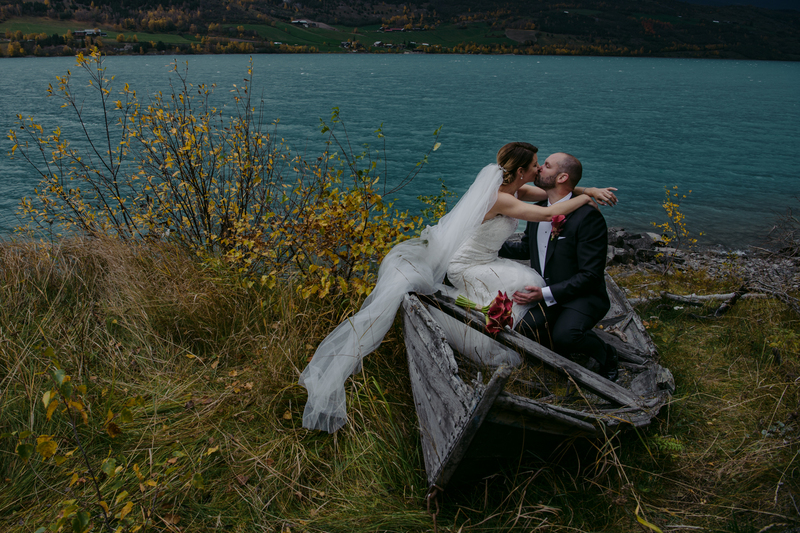 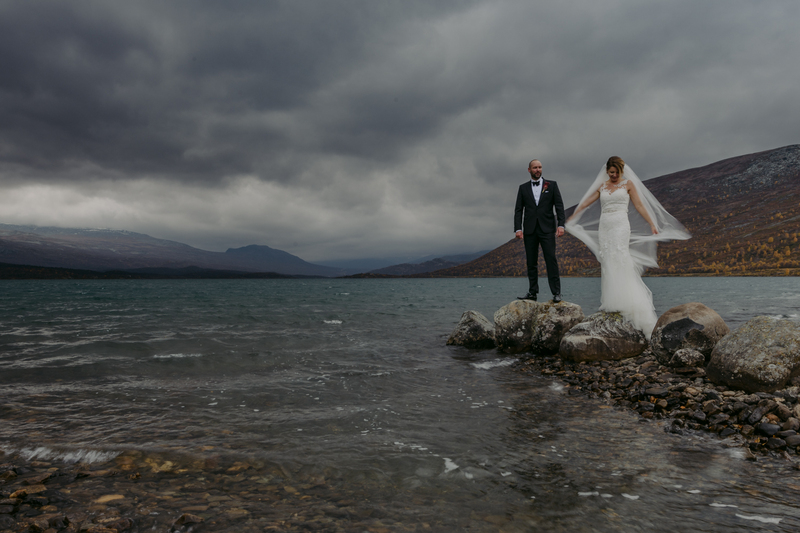 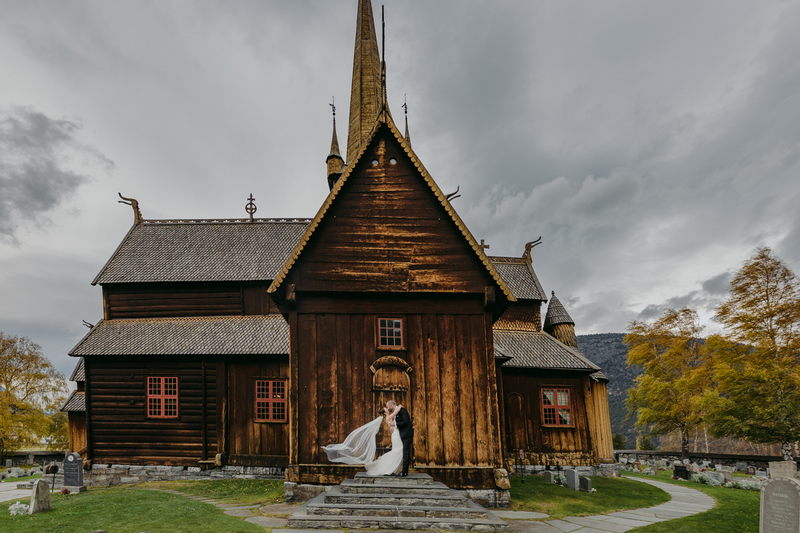 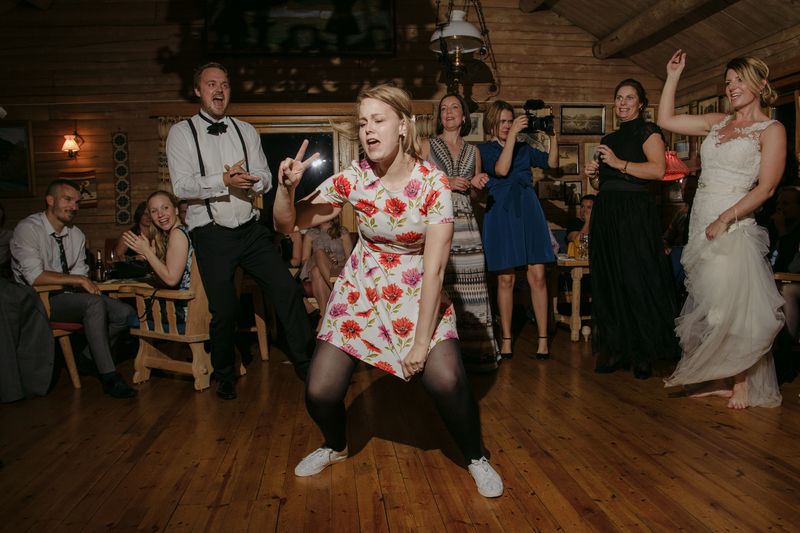 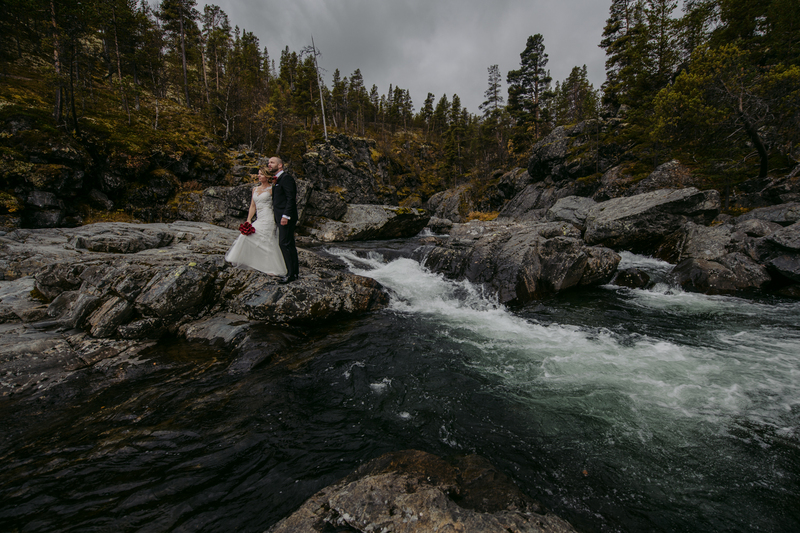 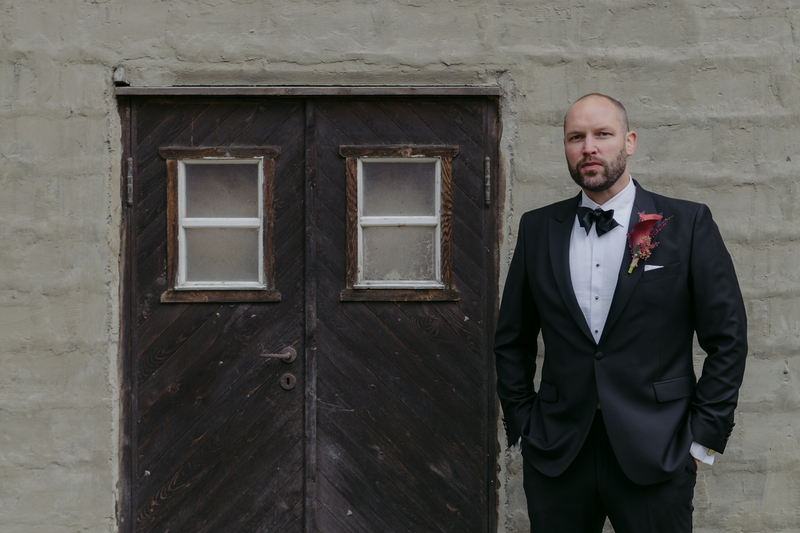 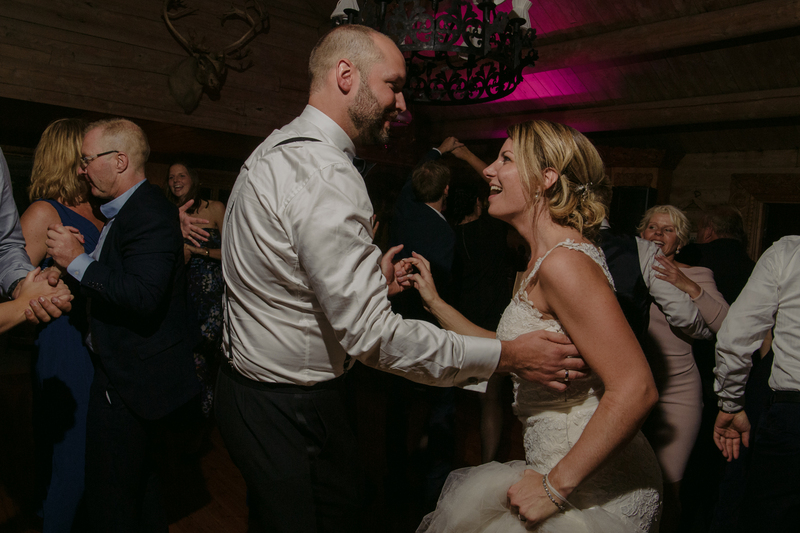 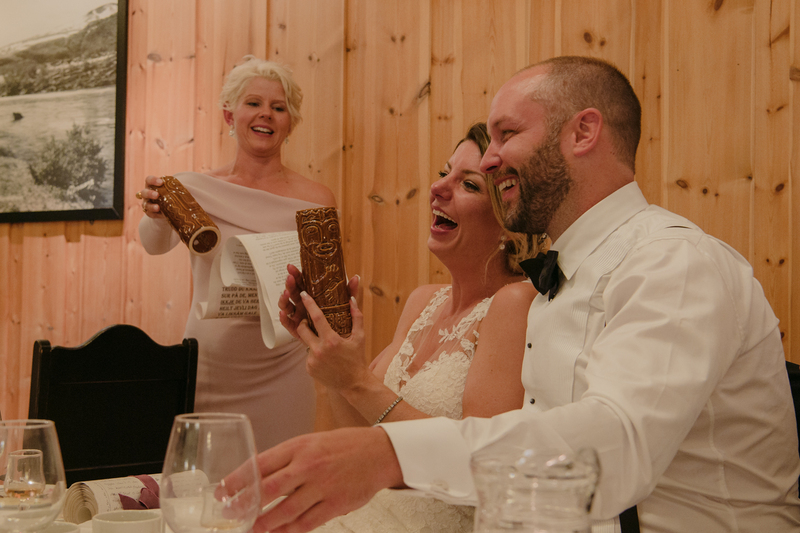 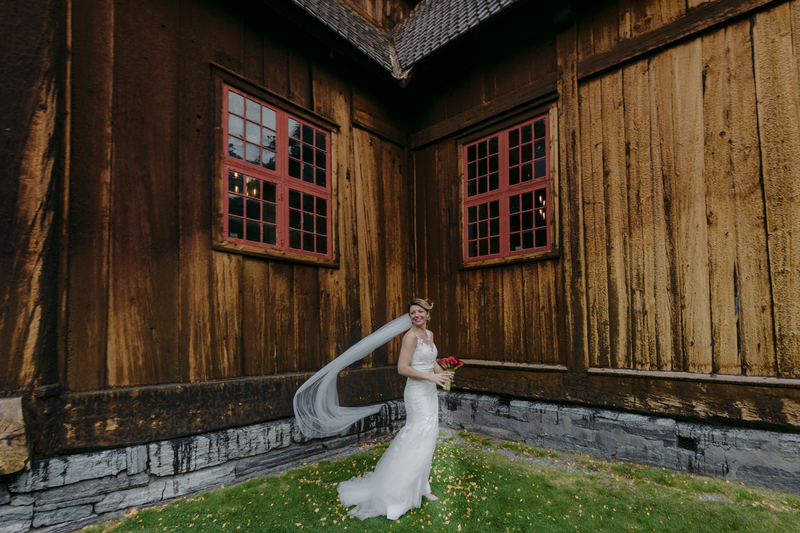 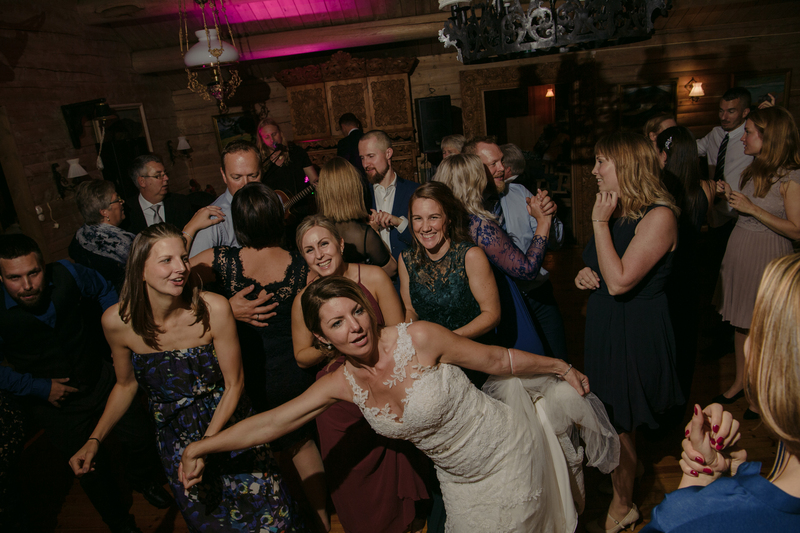 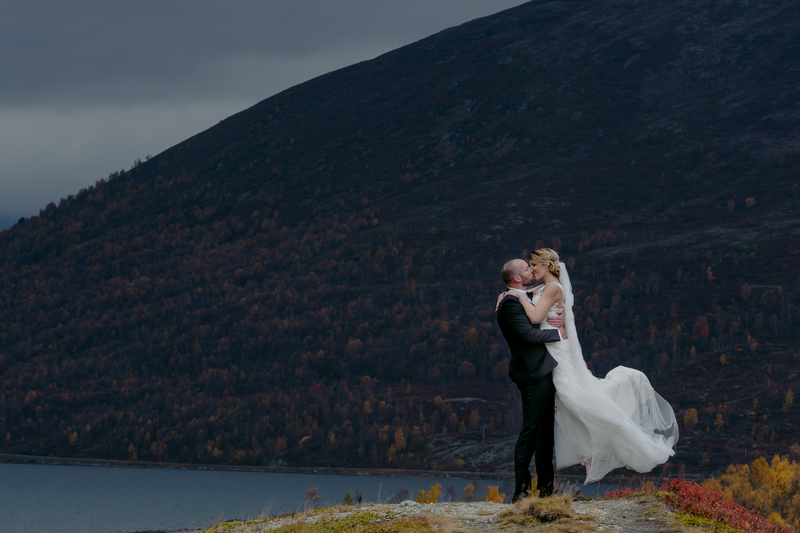 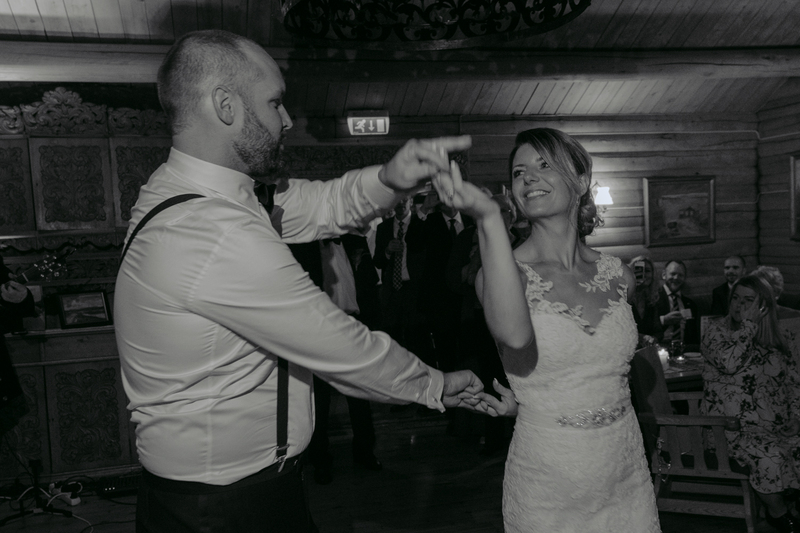 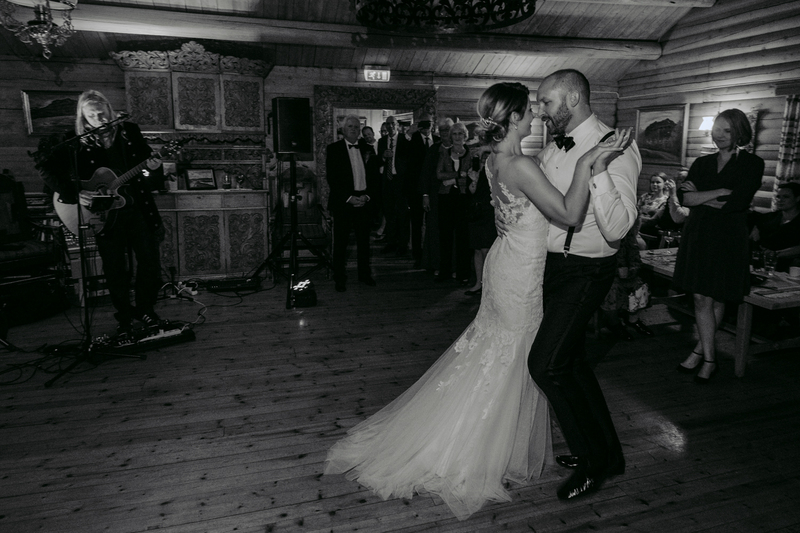 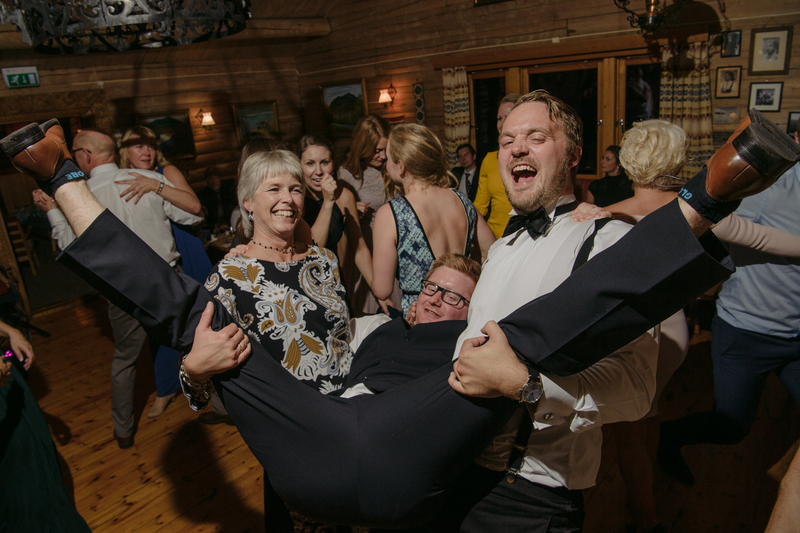 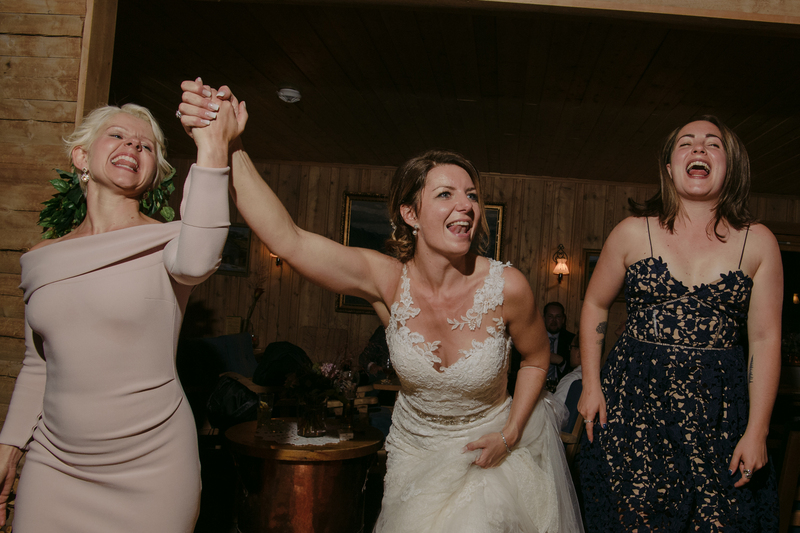 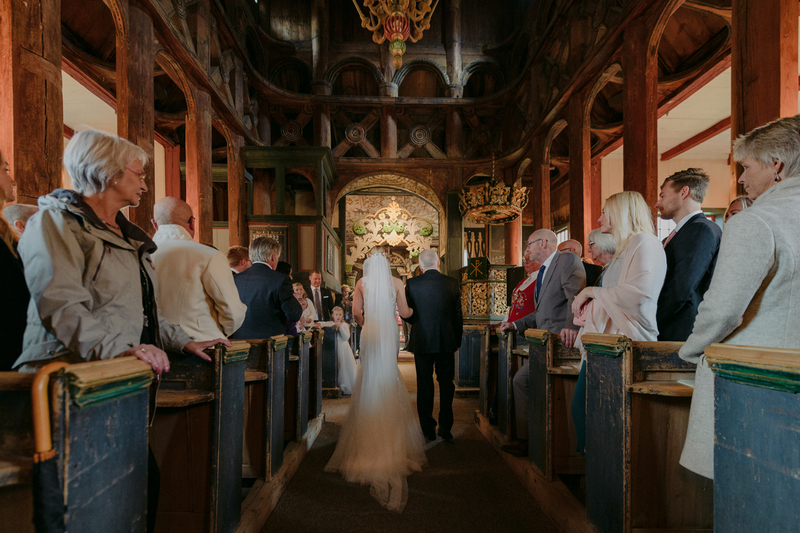 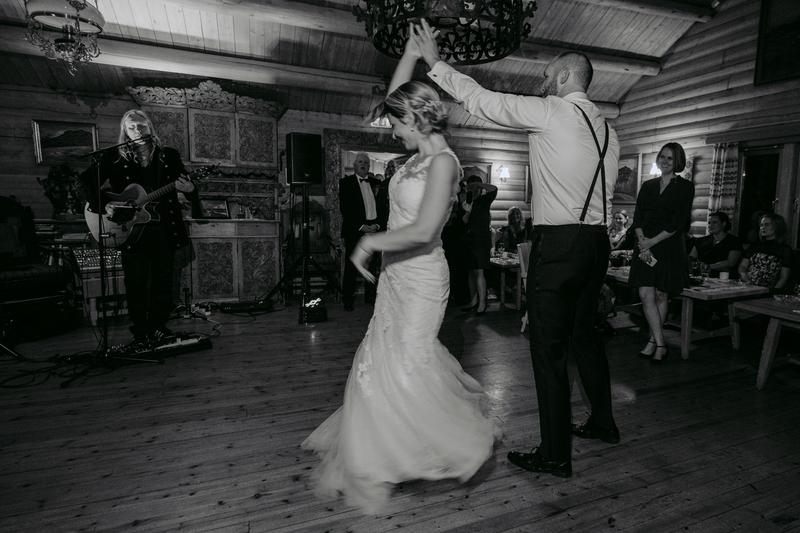 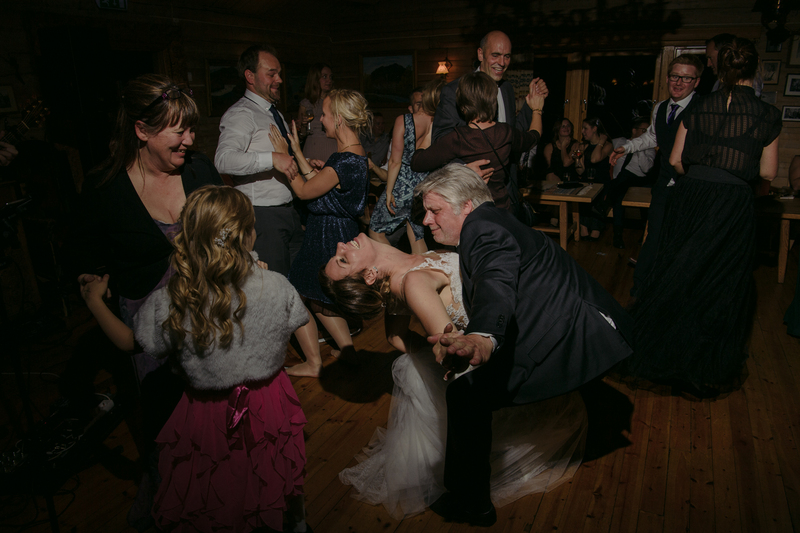 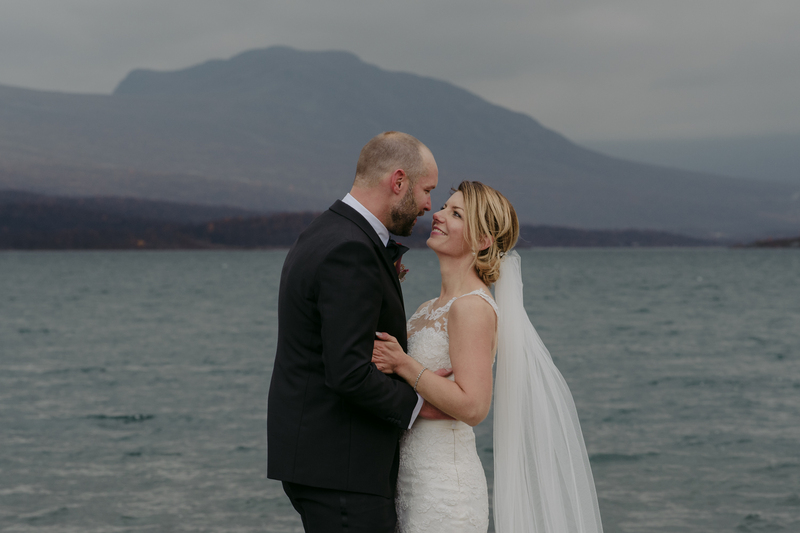 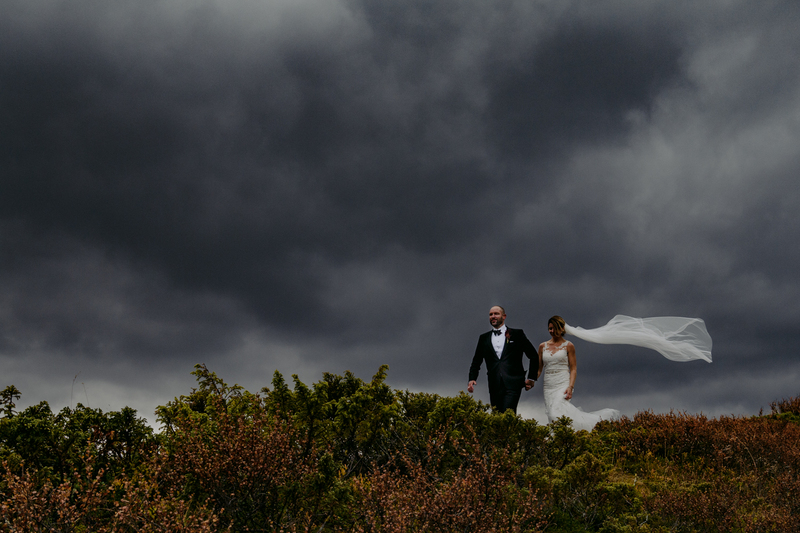 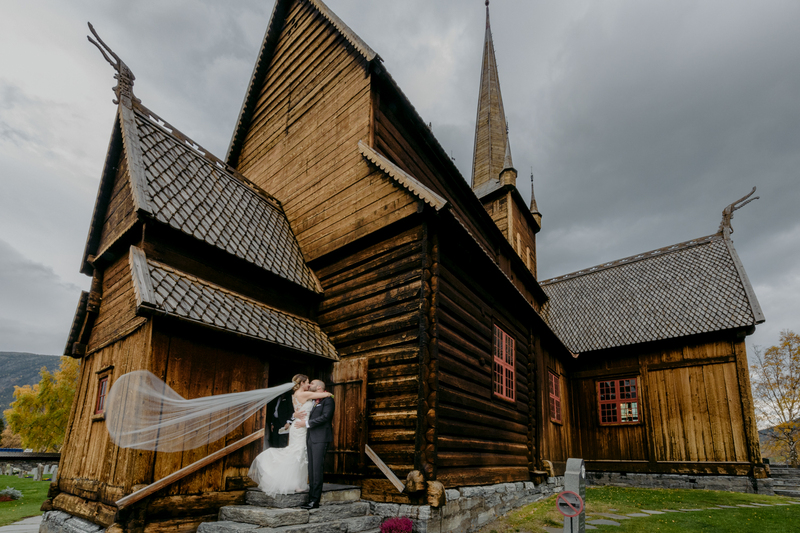 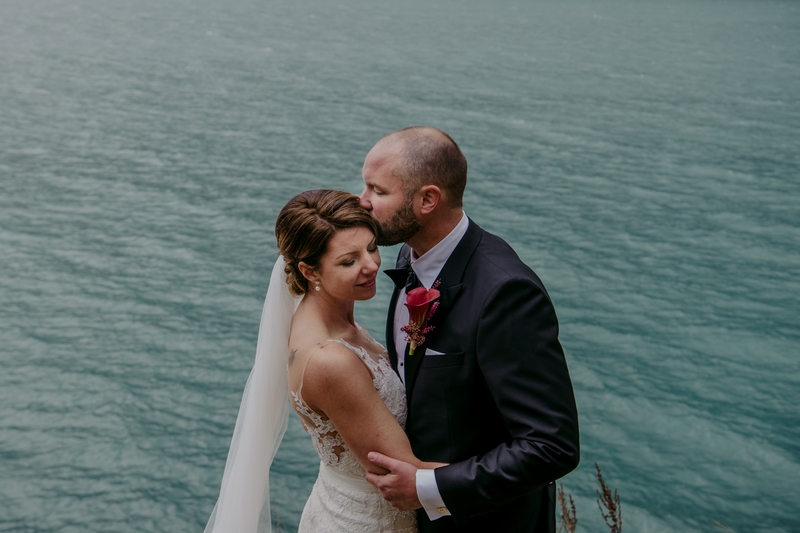 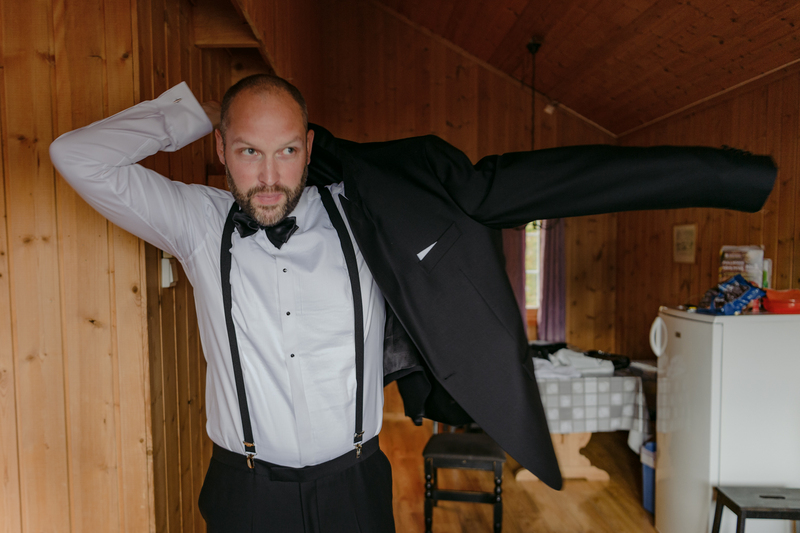 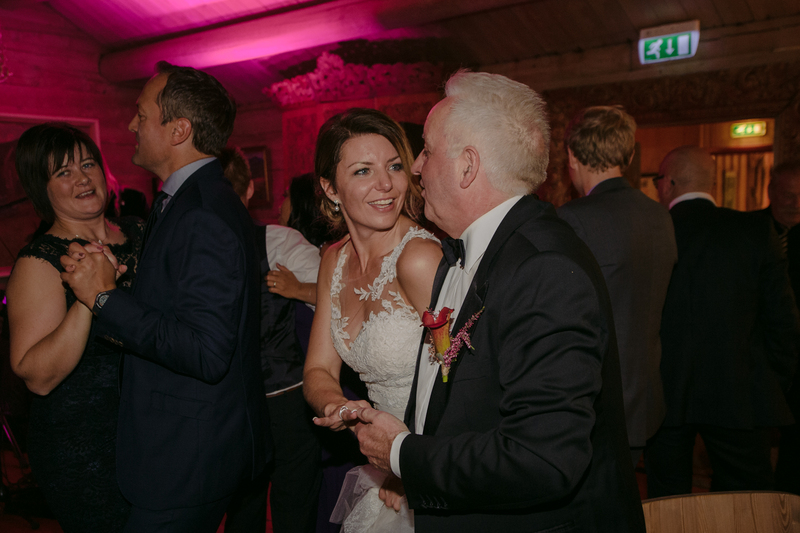 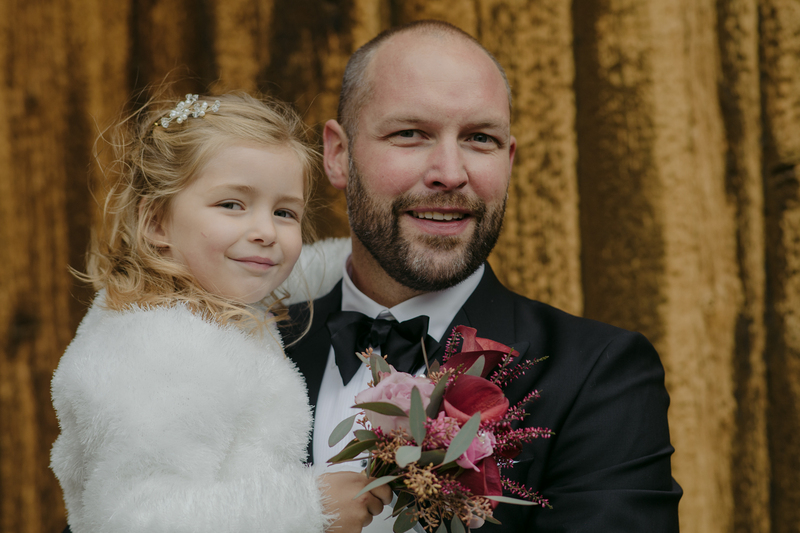 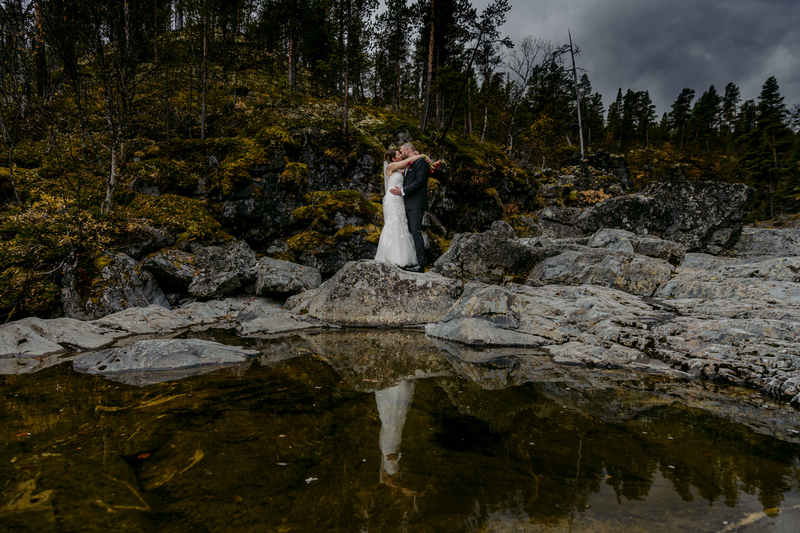 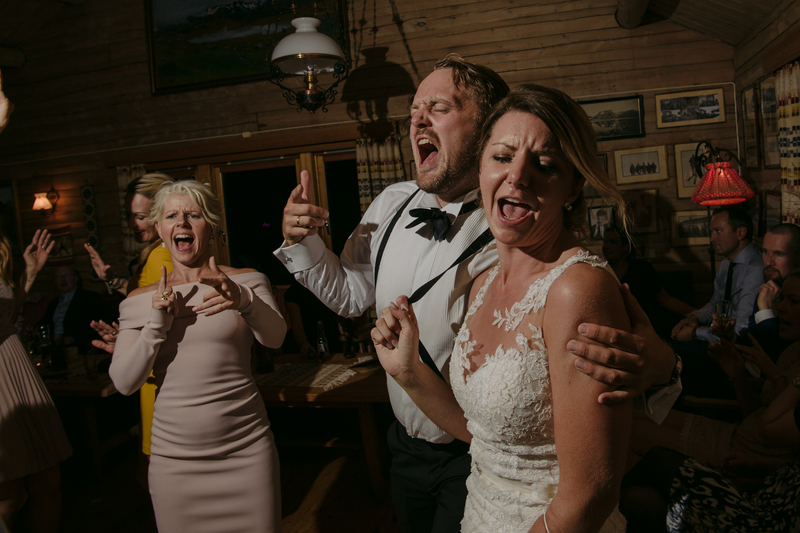 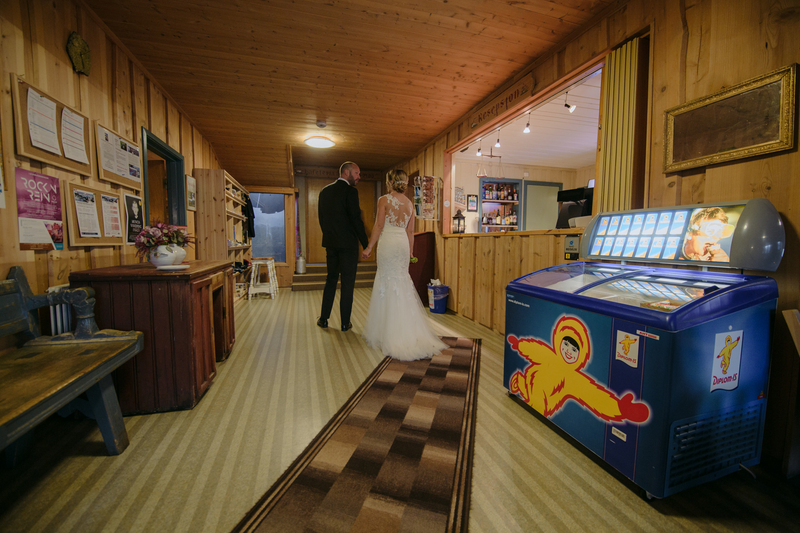 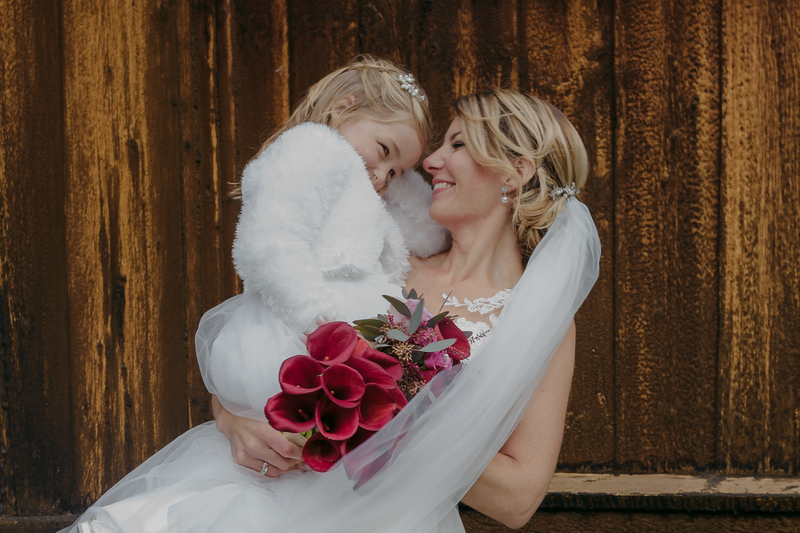 I had the pleasure of working with Frøydis Daisy Geithus at Tone and Trond’s Norwegian wedding in the mountains. 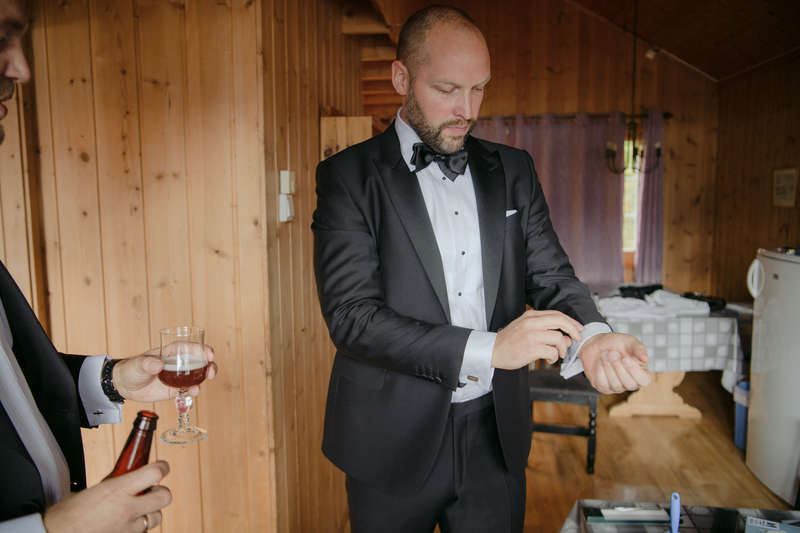 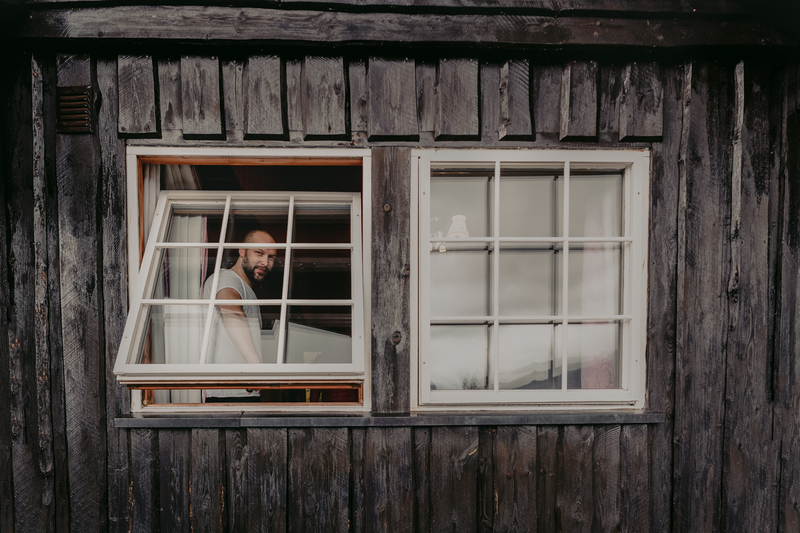 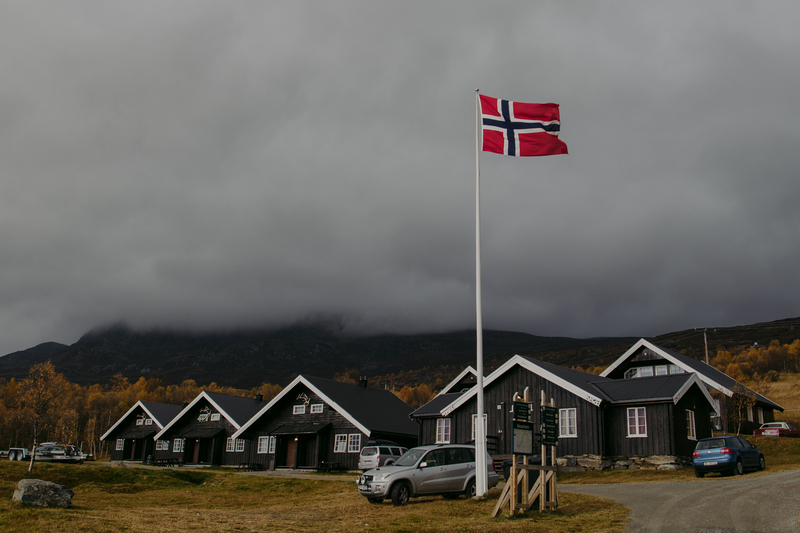 We started the day at Bessheim Mountain Lodge in Sjodalen, Jotunheimen, Norway where Trond got ready. 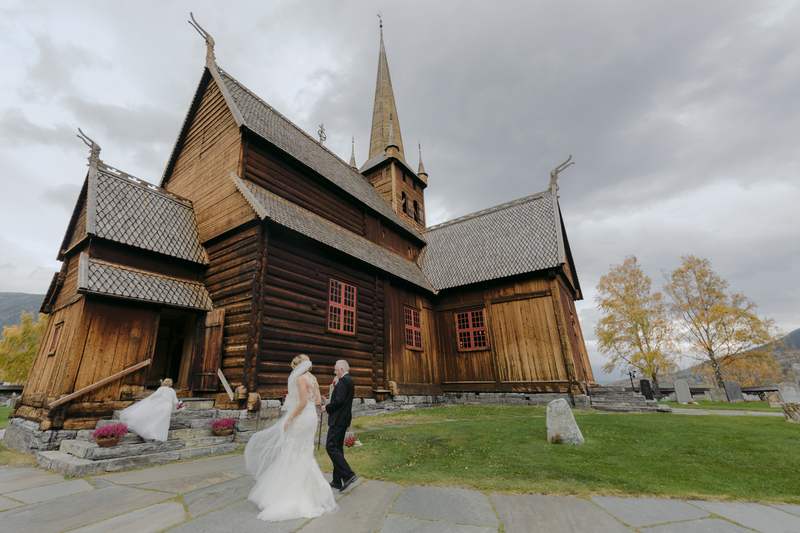 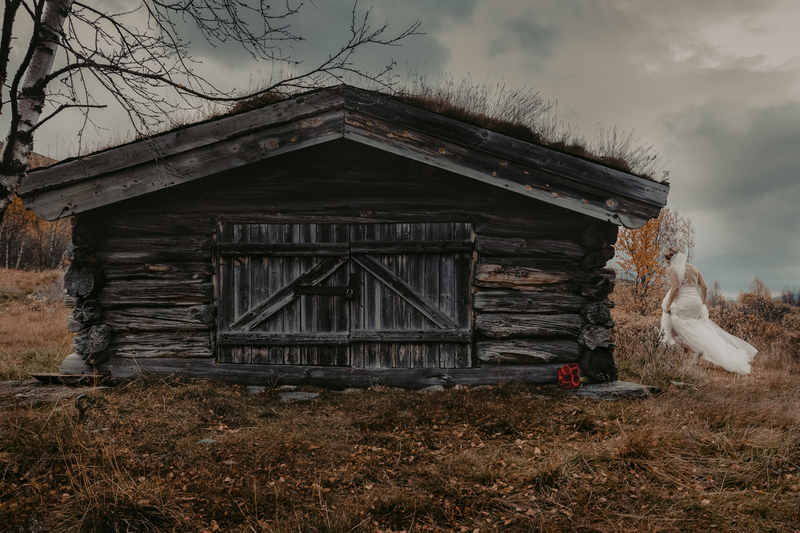 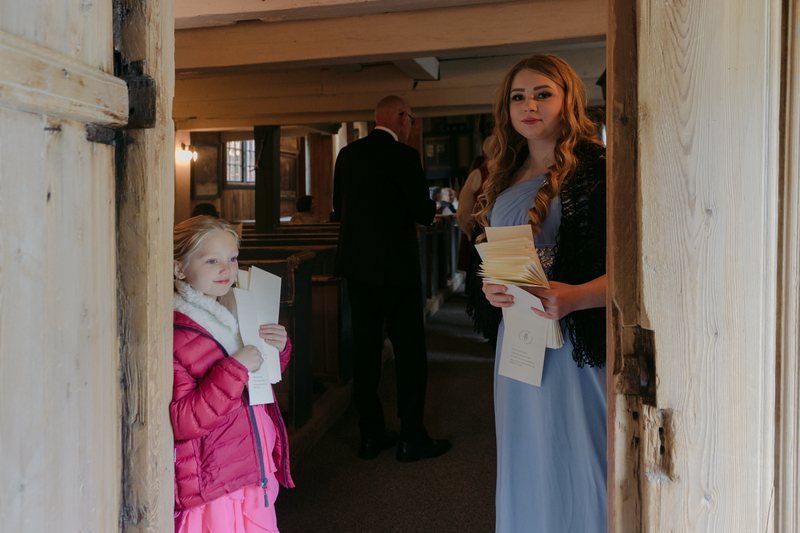 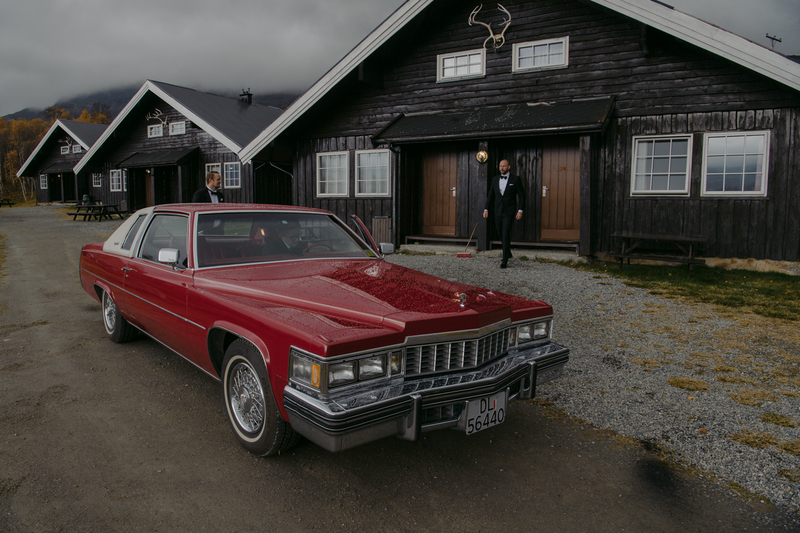 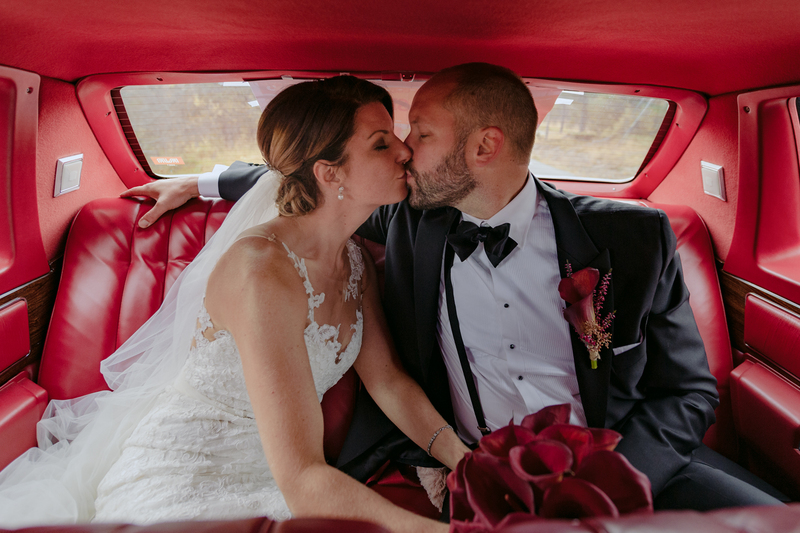 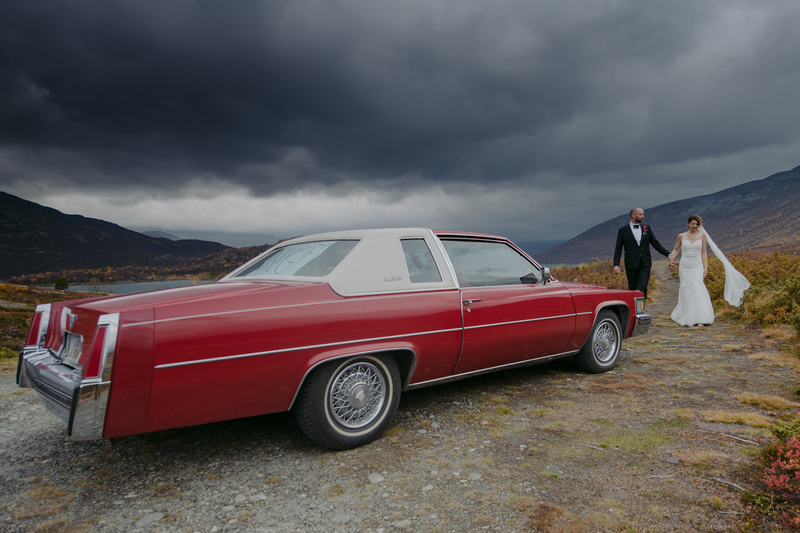 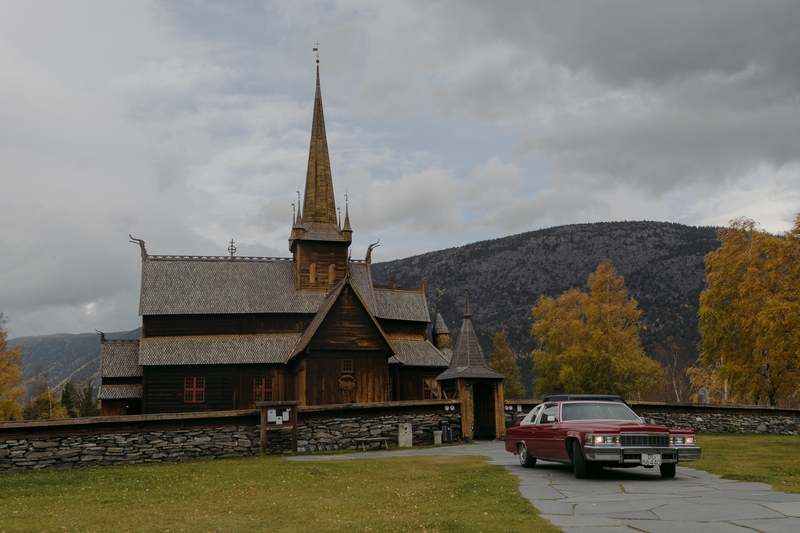 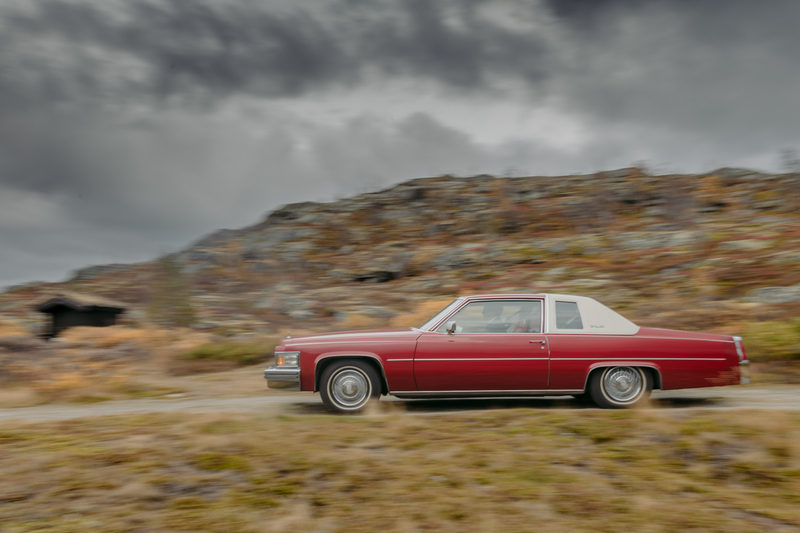 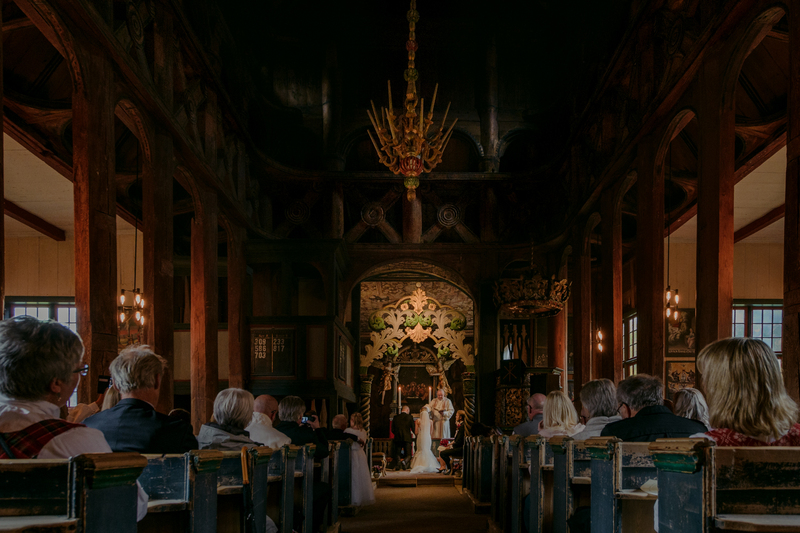 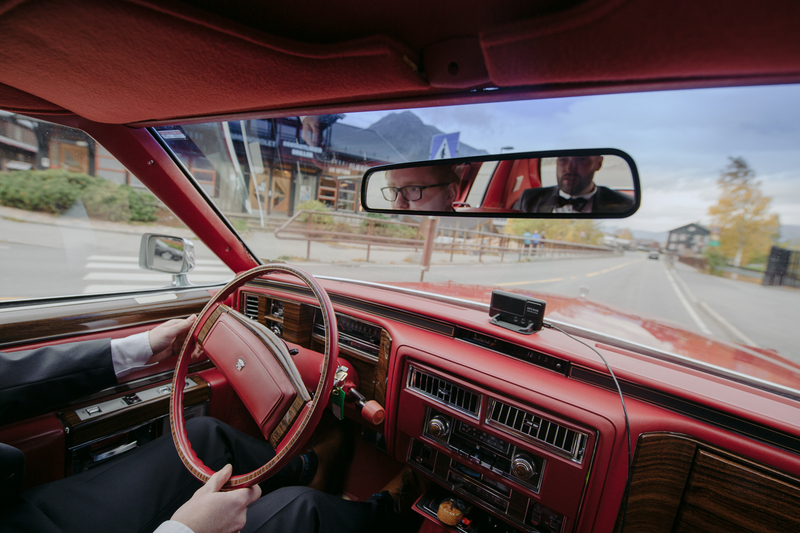 We traveled to the 12th-century LOM Stave Church in a1957 red Cadillac DeVille. 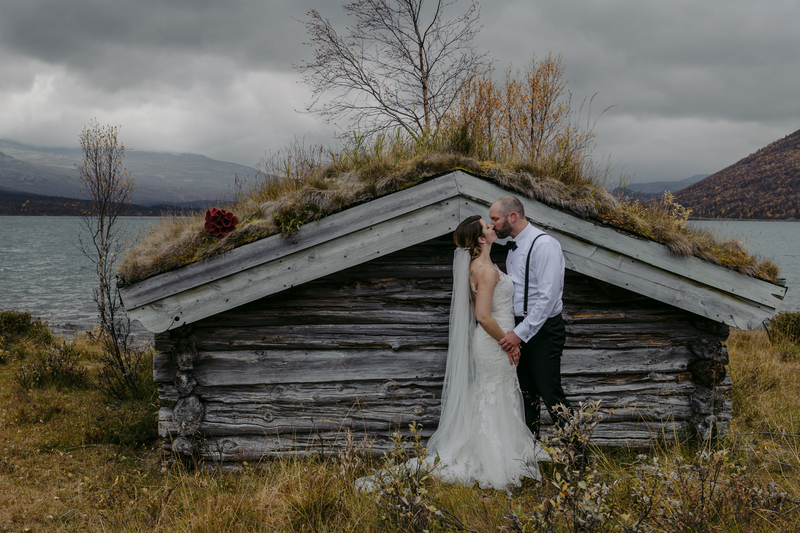 After the ceremony, we stopped at several locations for portraits. 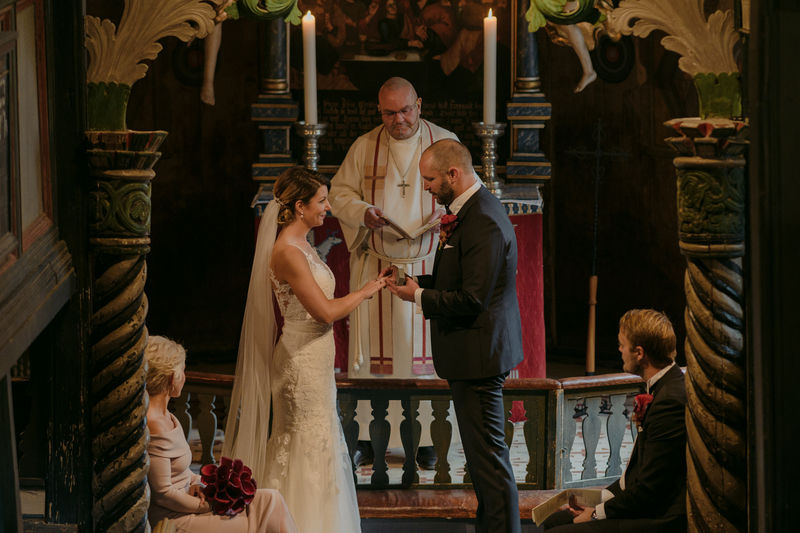 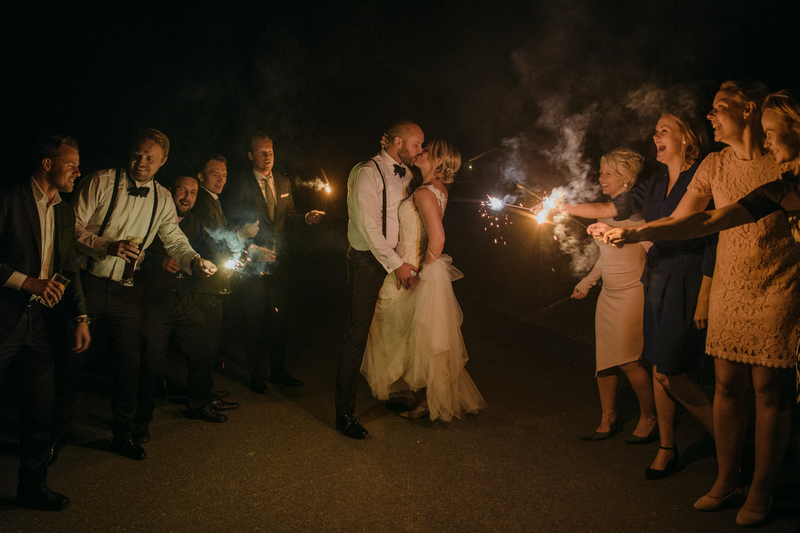 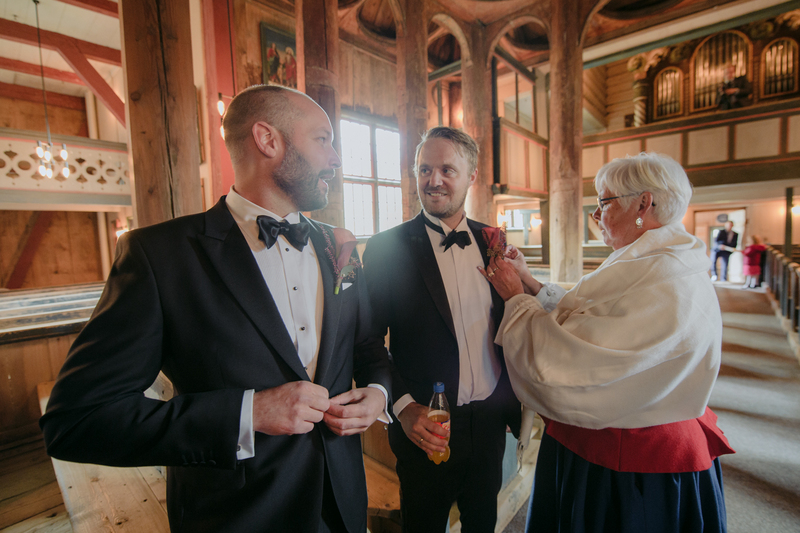 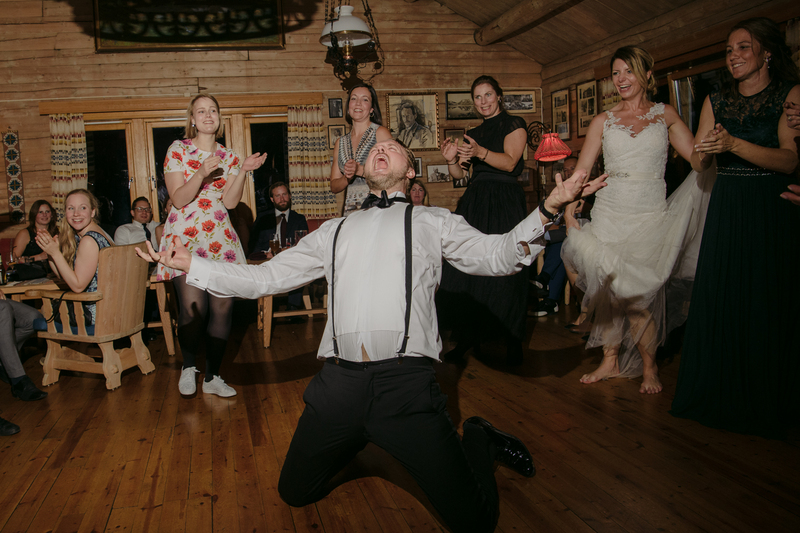 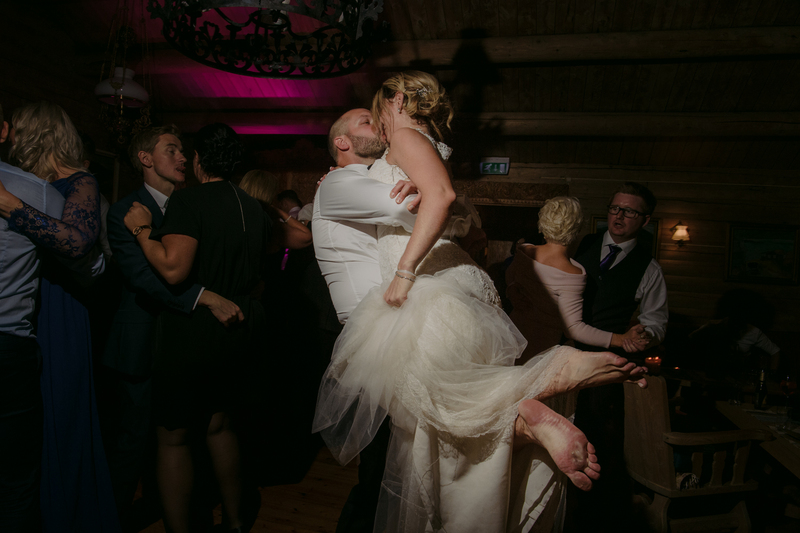 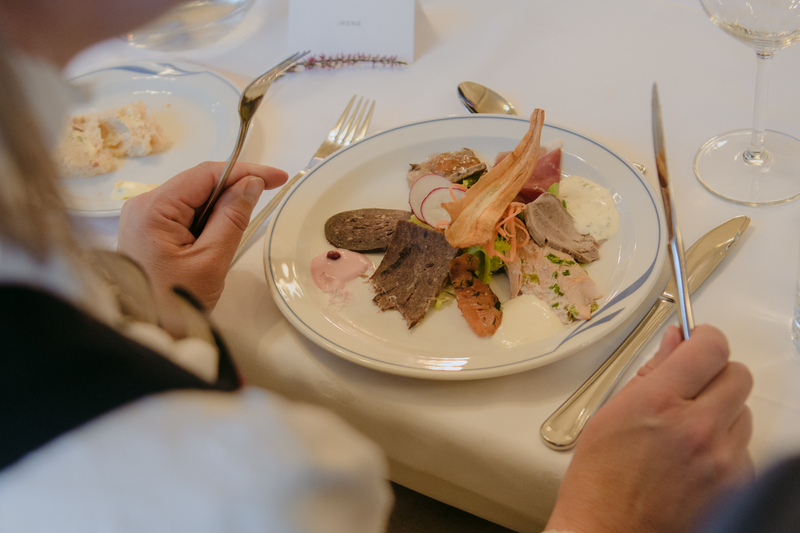 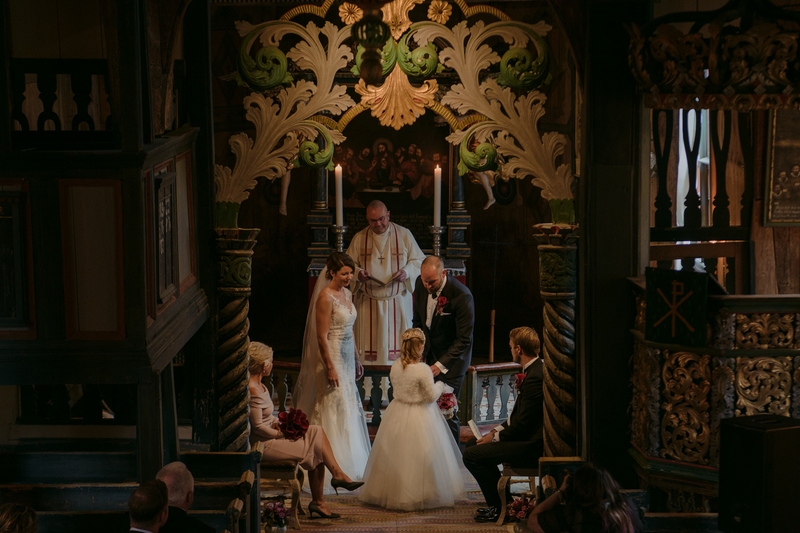 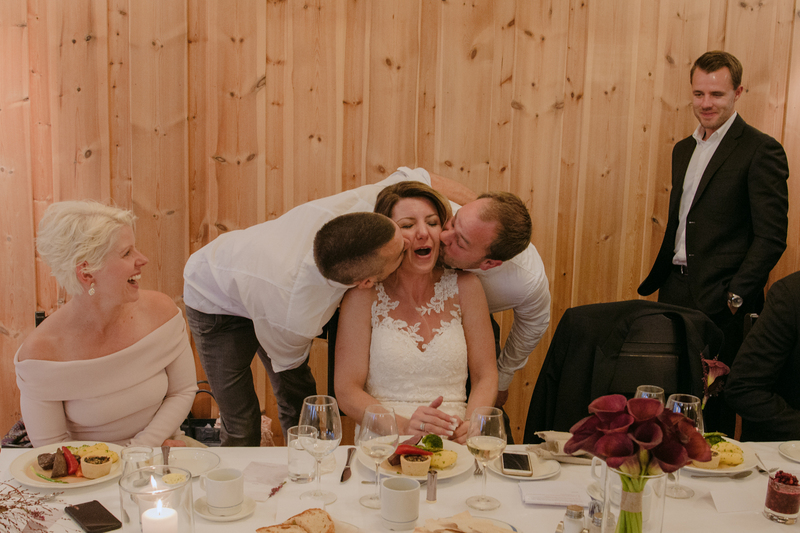 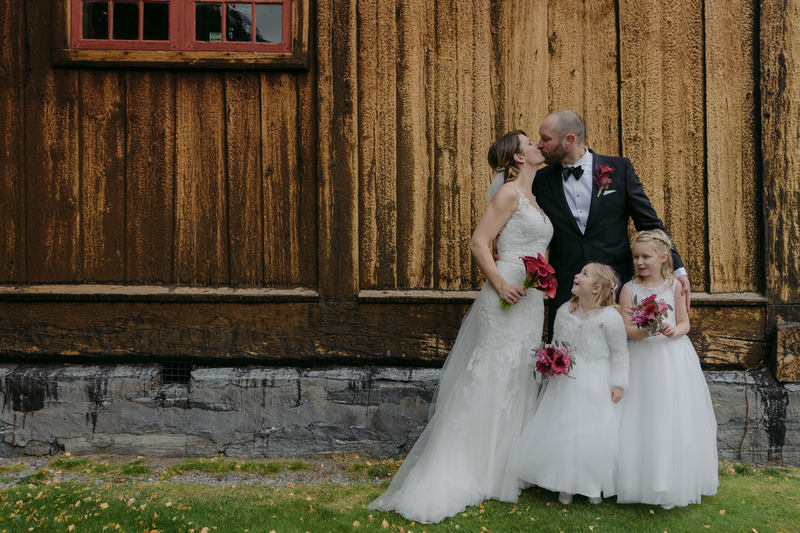 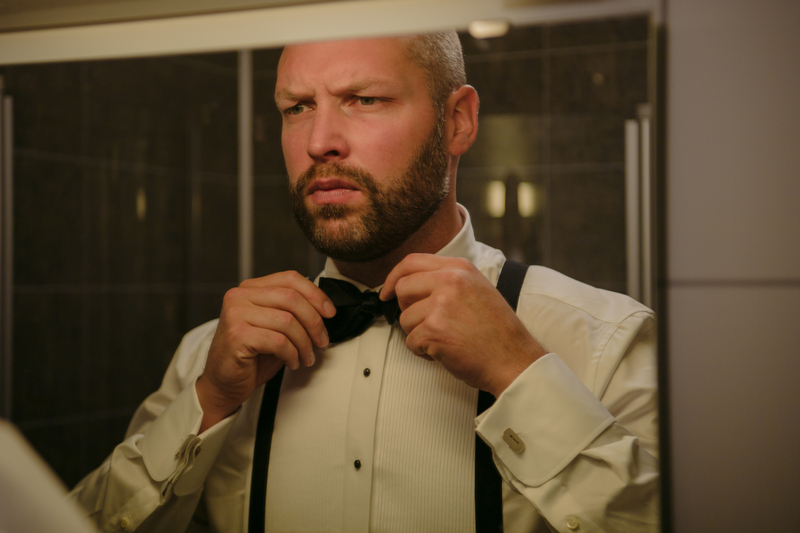 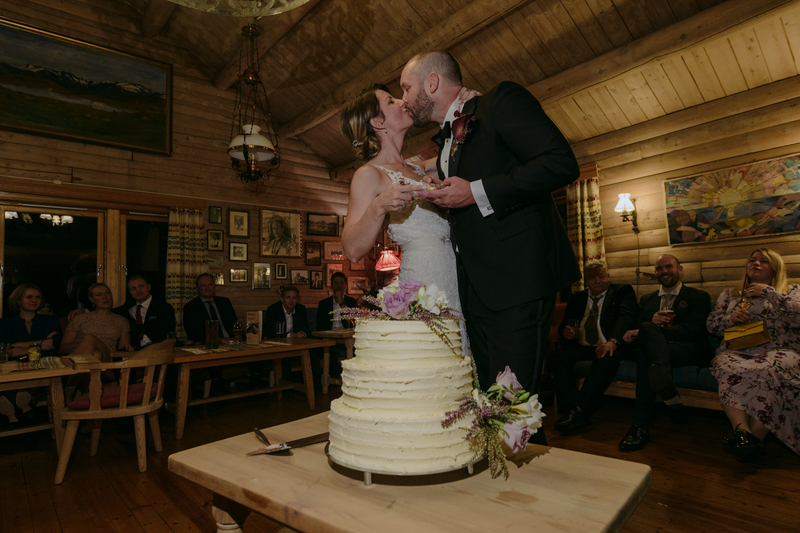 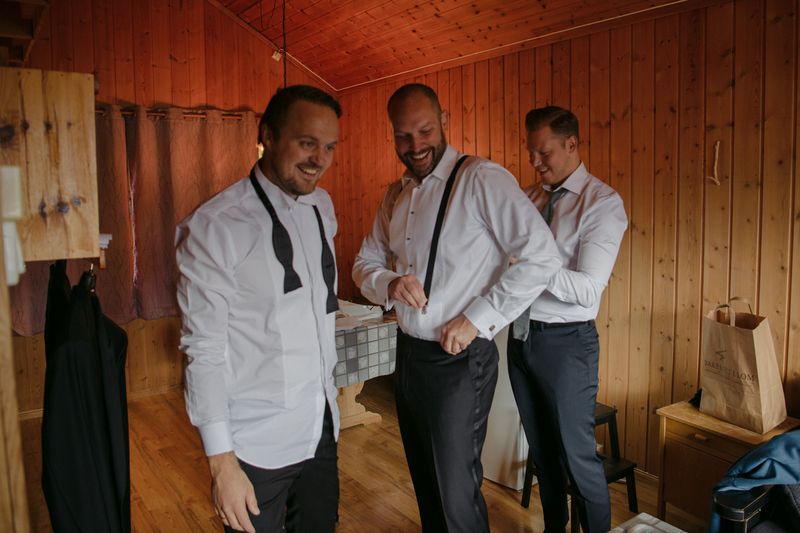 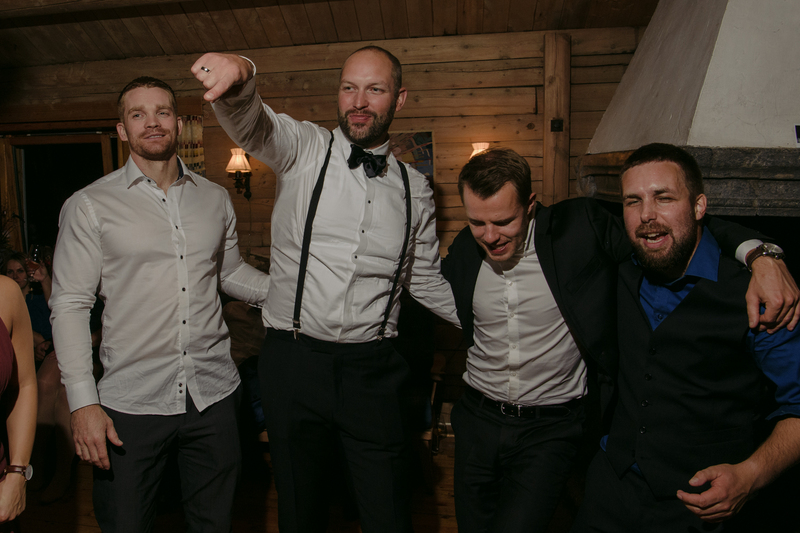 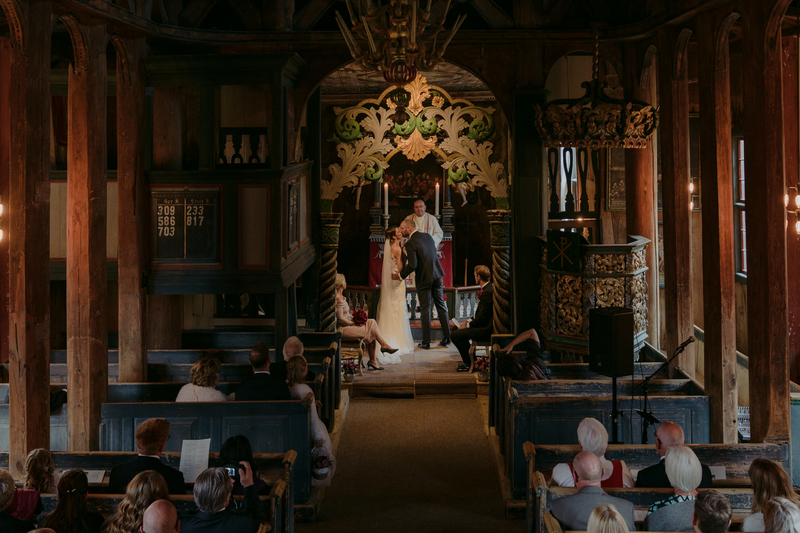 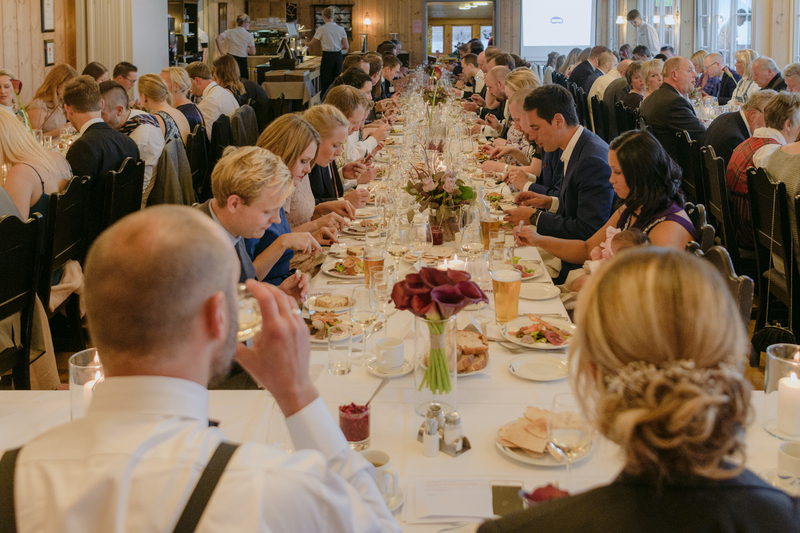 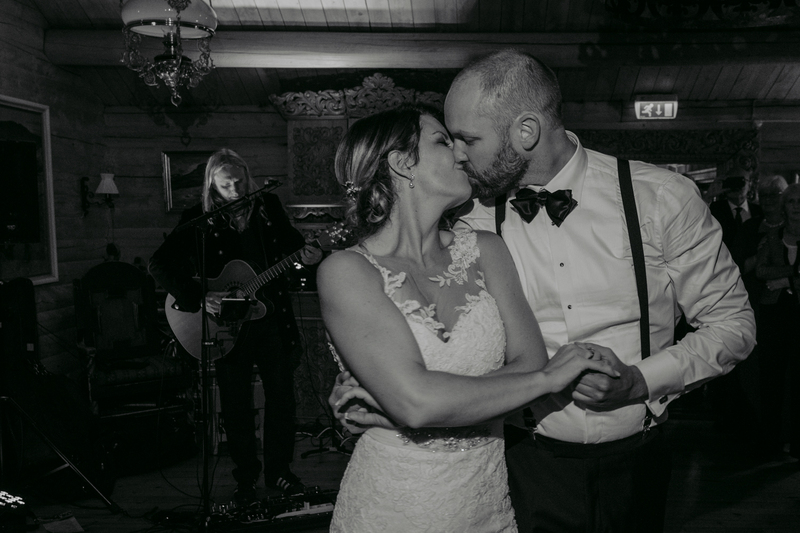 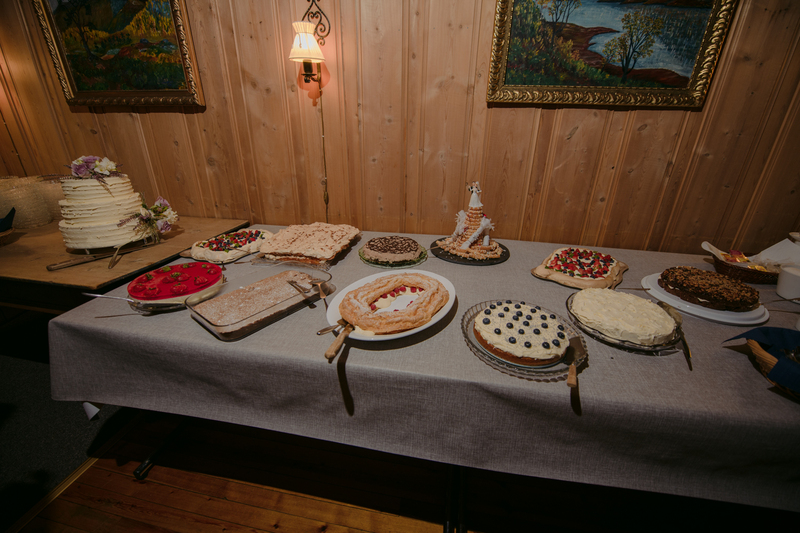 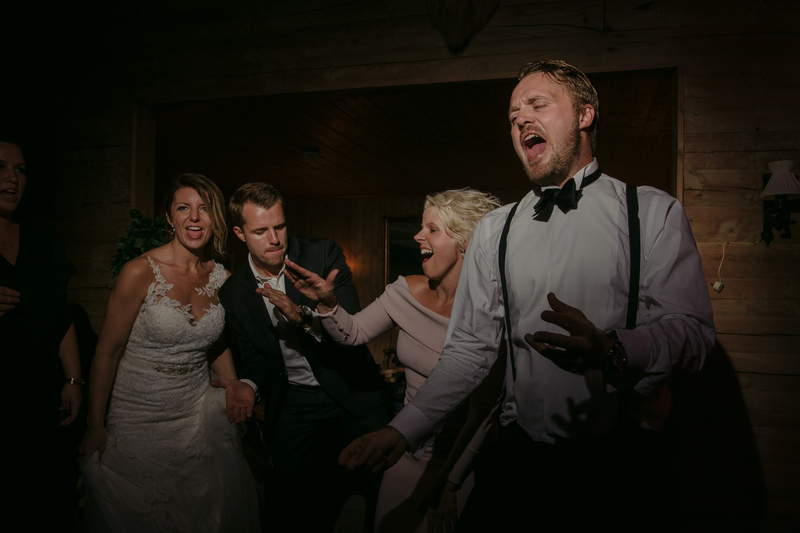 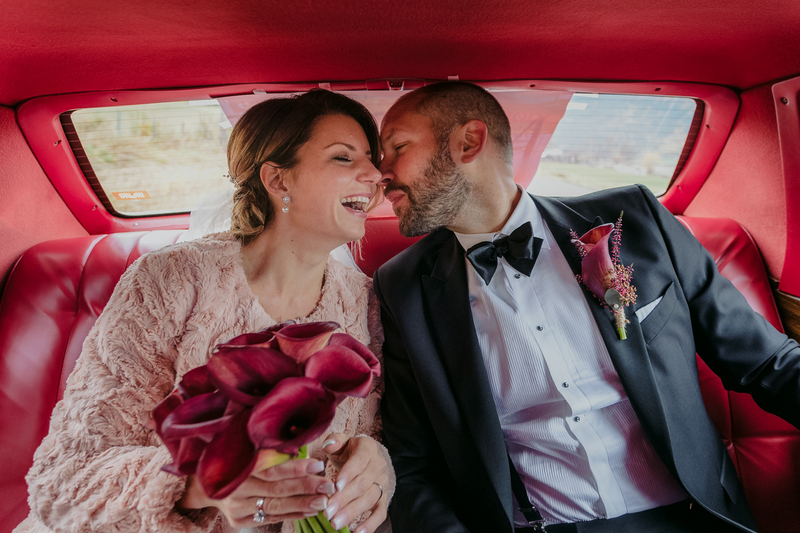 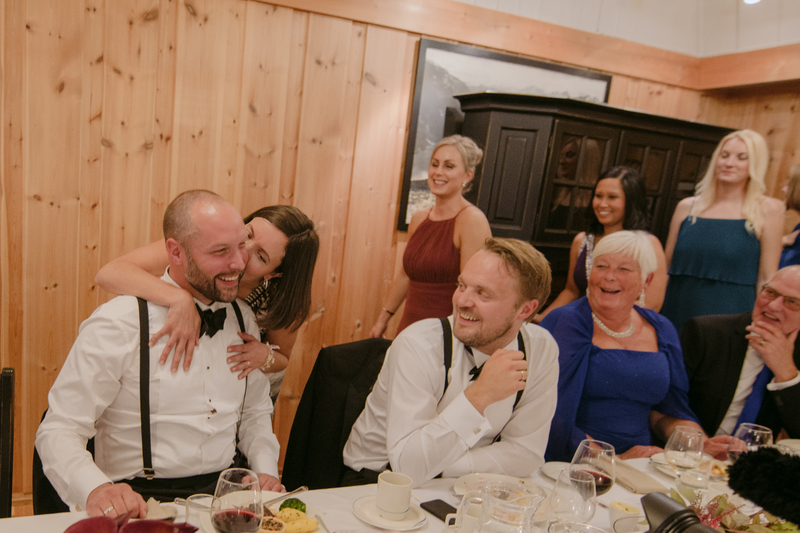 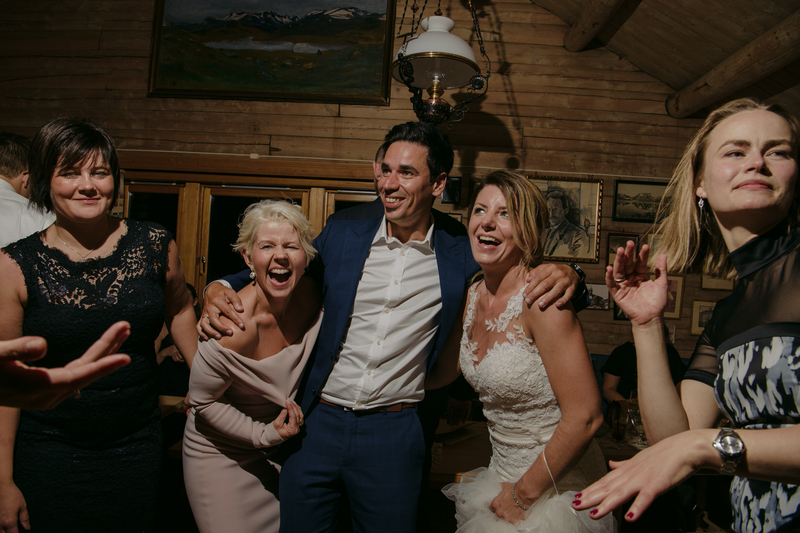 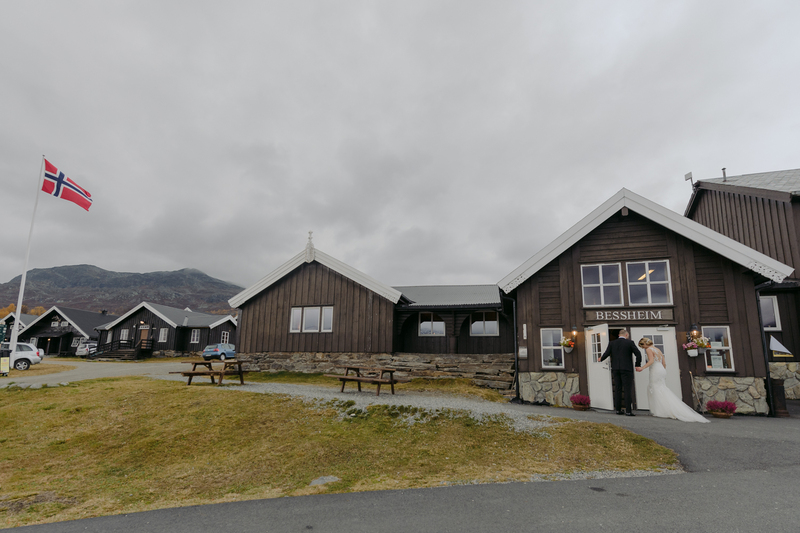 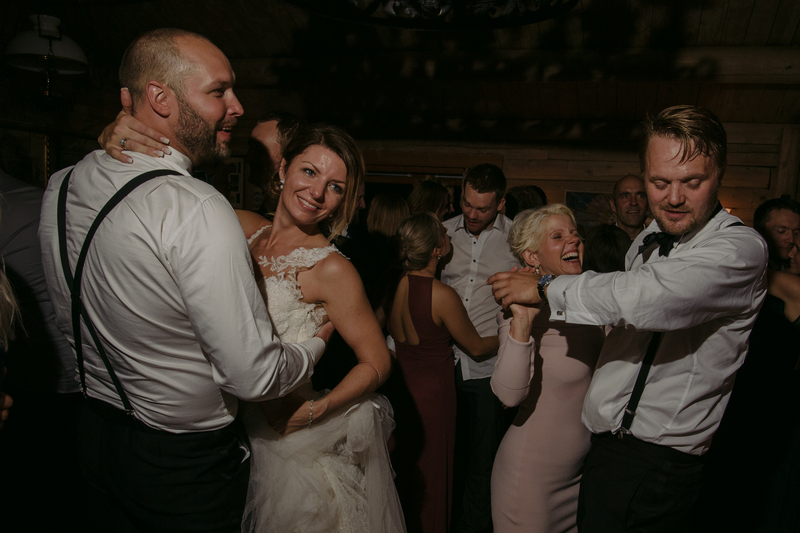 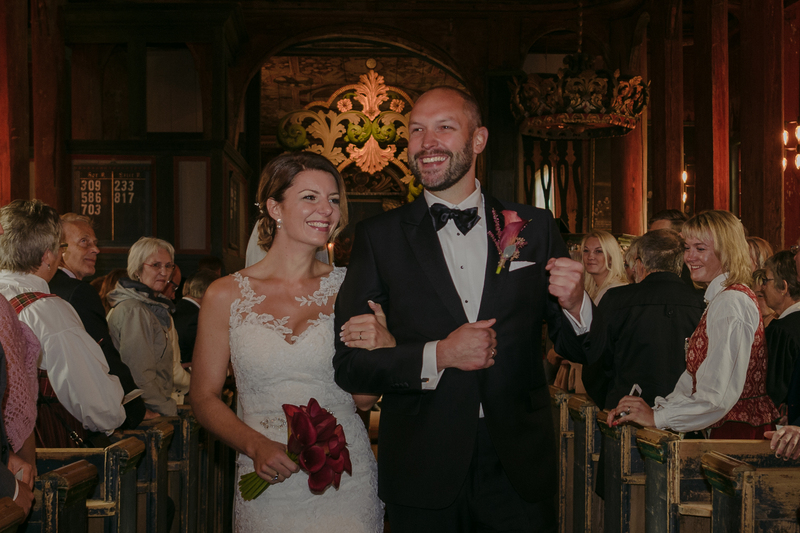 The reception had some traditional Norwegian moments such as the “secret kisses” is when all the women or men join a queue to kiss the bride or groom when the other left the room. 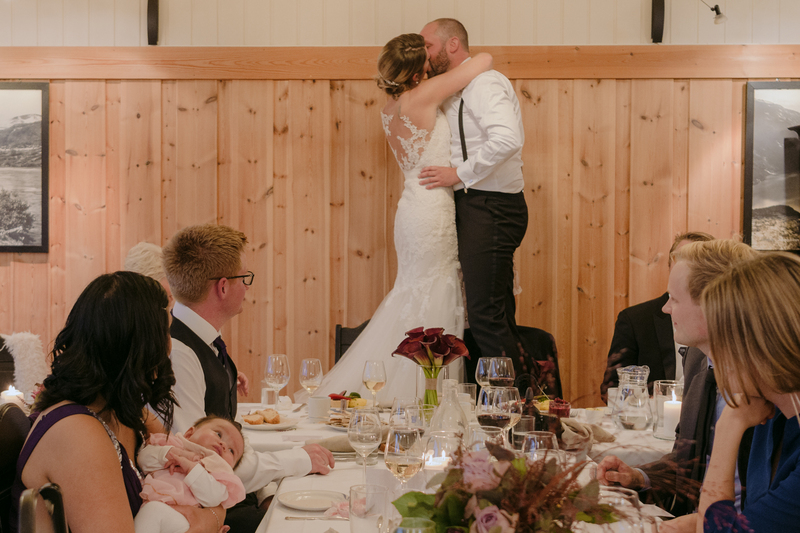 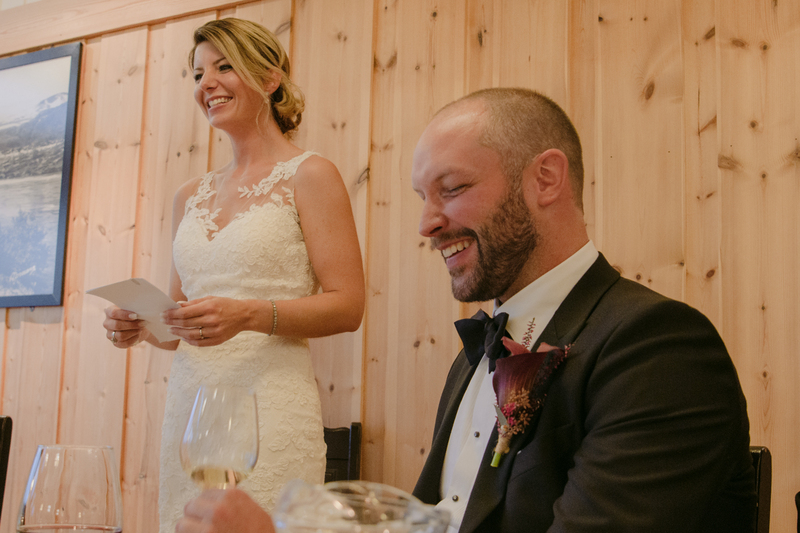 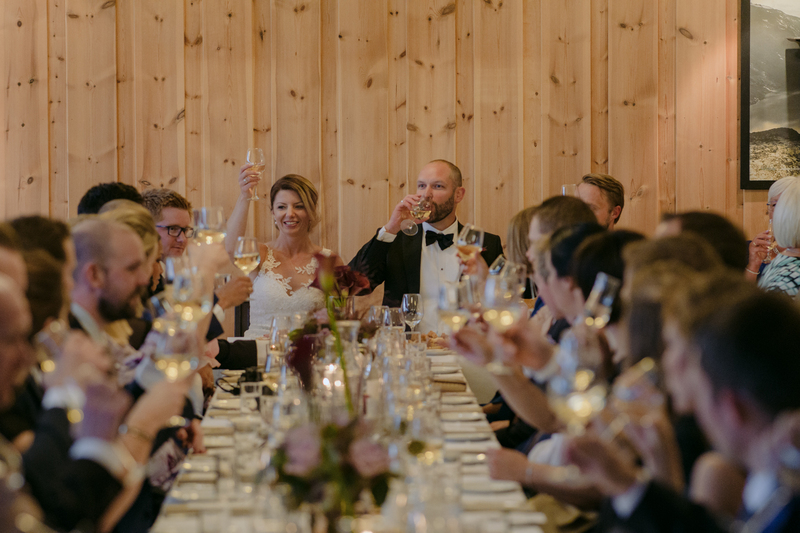 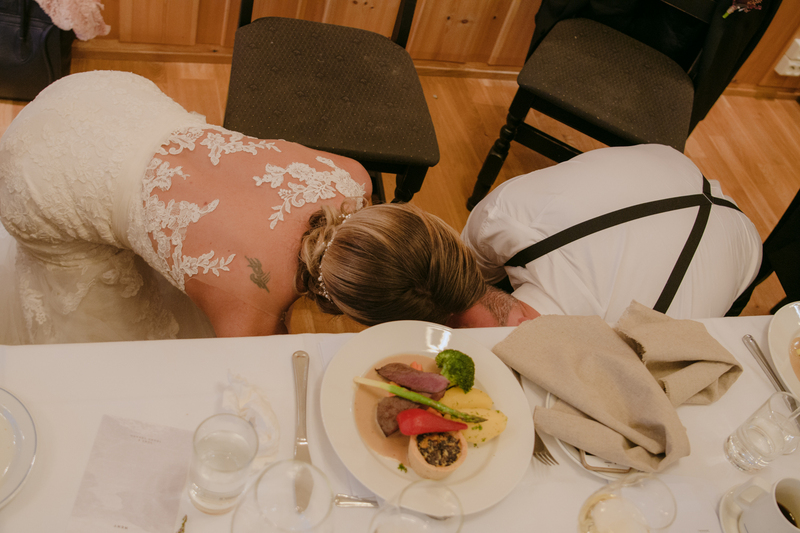 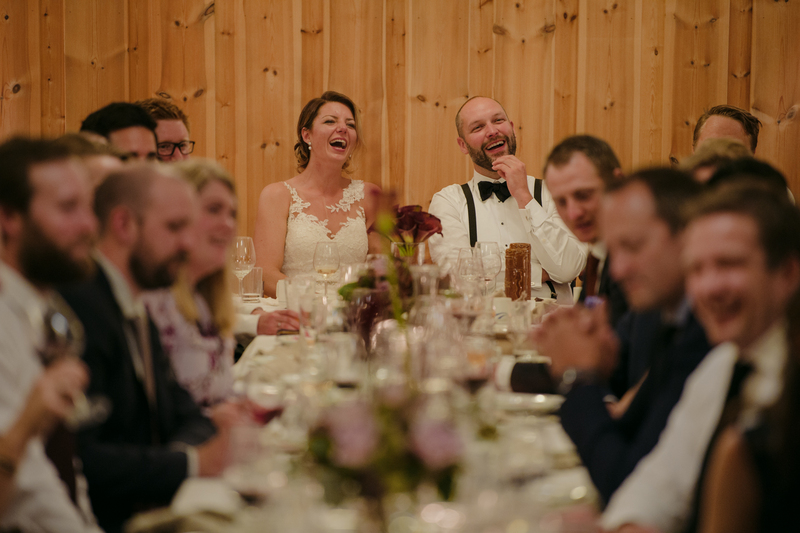 When the guests clink their glasses or stomp their feet, the couple must stand on their chairs, kiss, then hide under the table. 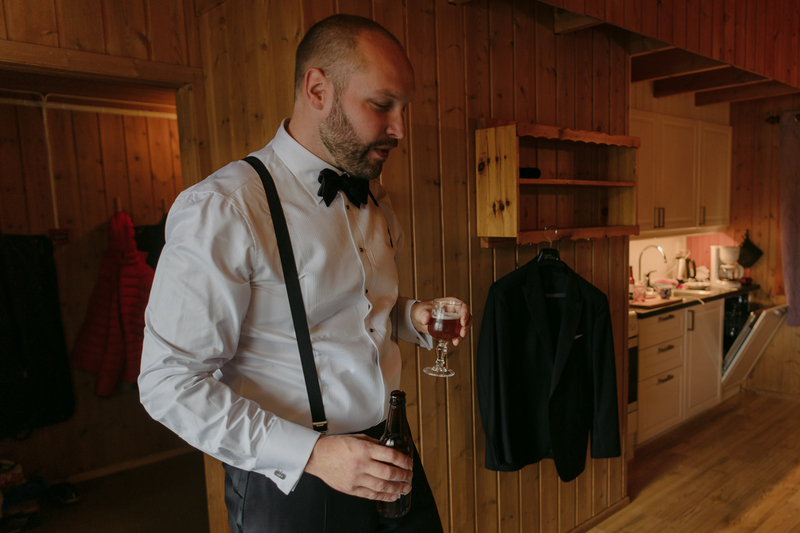 In Norway, toasting is a very important part of the day. 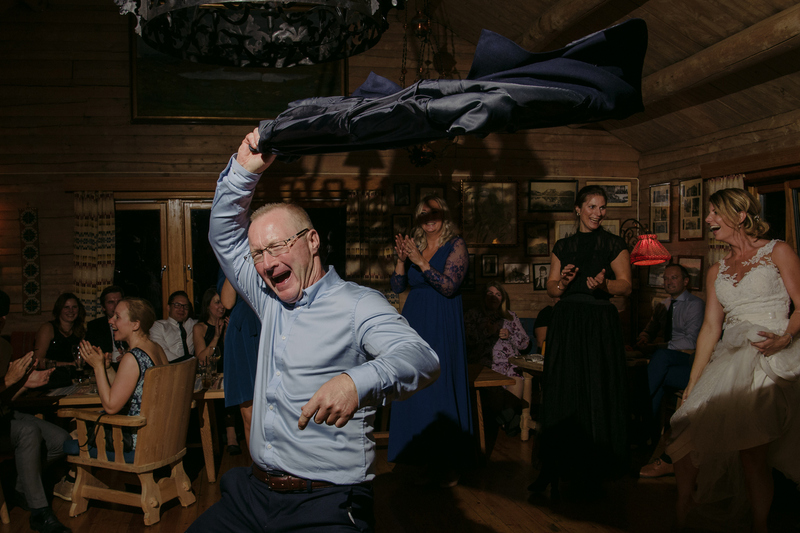 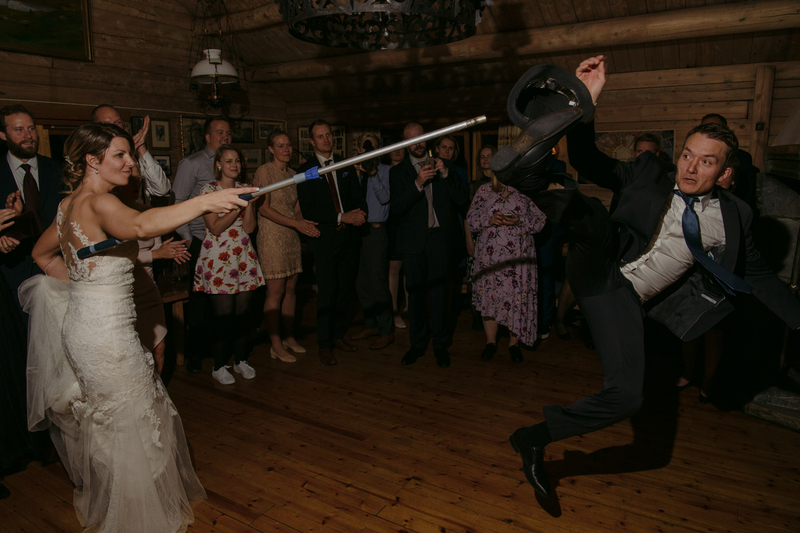 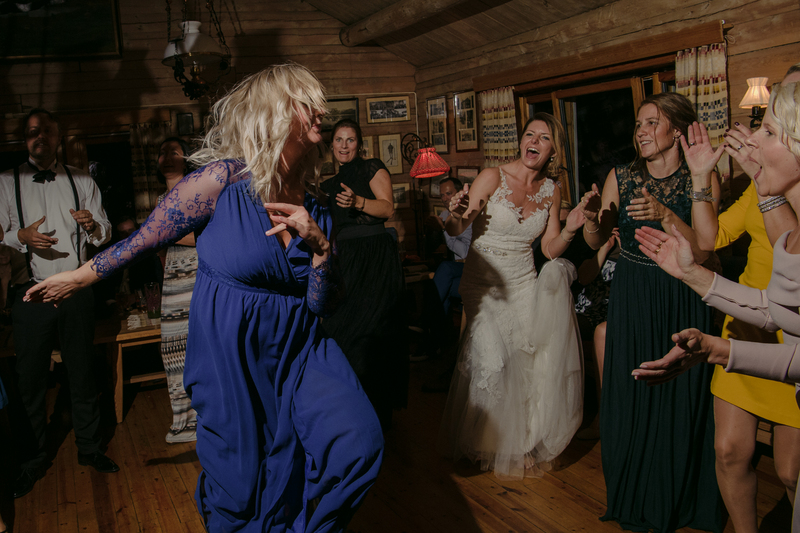 I was honored that my hat was used for a Norwegian traditional folk dance called “Halling” where the men dance and jump to kick a hat off a pole held high by the bride. 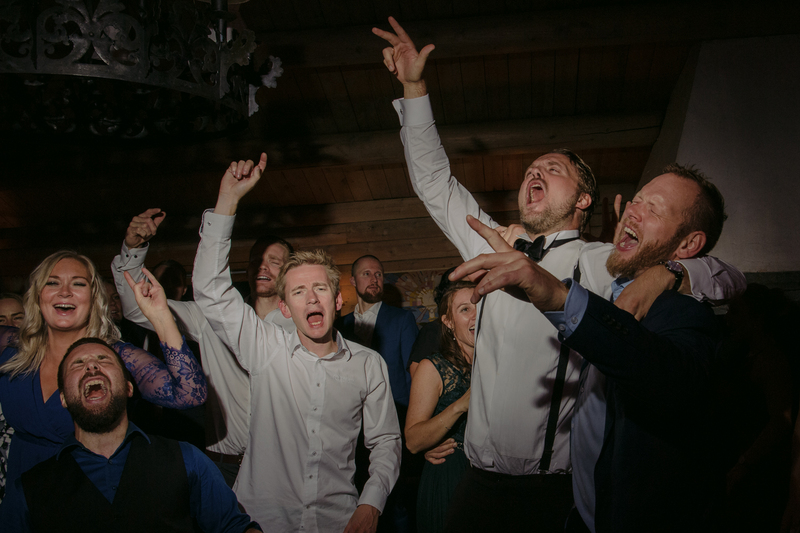 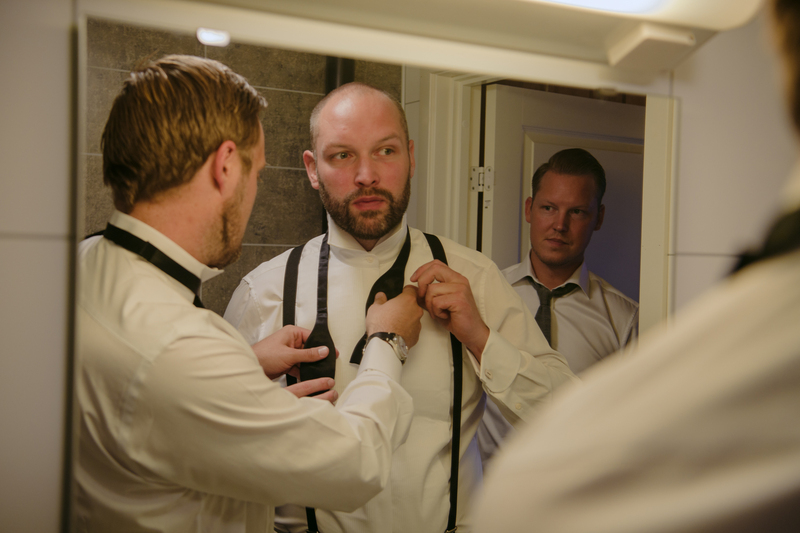 We had an amazing time at Tone & Trond’s wedding where they treated us like friends.